When is a leopard print not a leopard print? When it’s a heart print in leopard-y colors, duh. 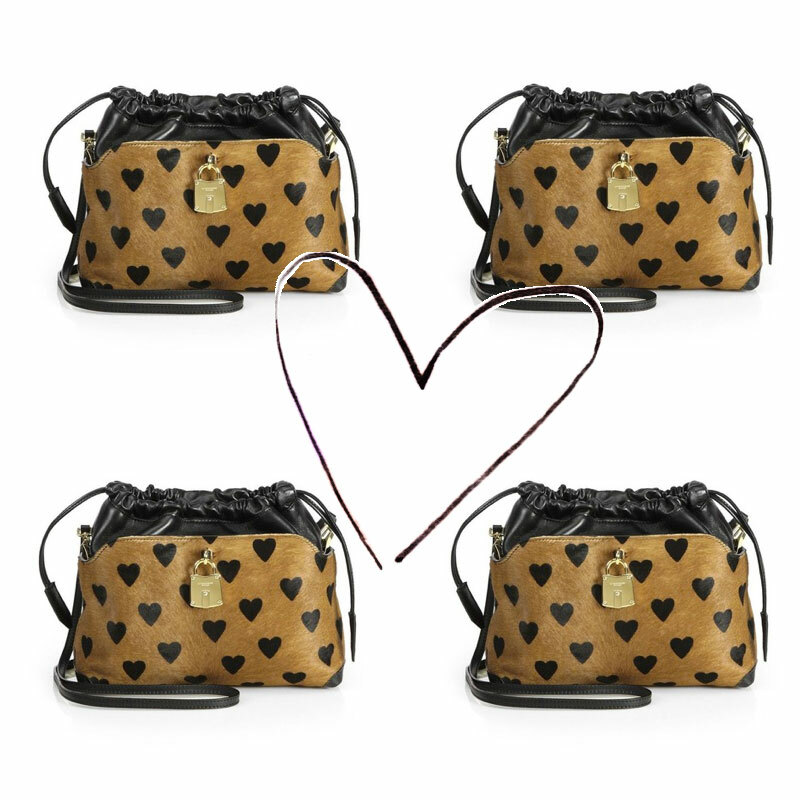 Dying over this heart-patterned calfskin bag by Burberry. 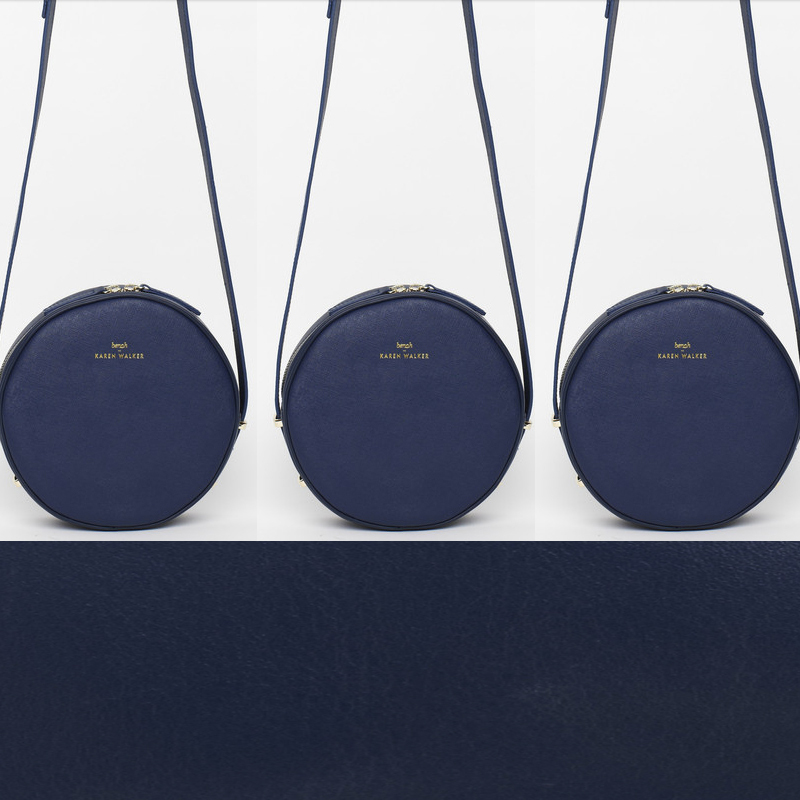 Aptly called The Little Crush, this thing is a clutch with a twist. A drawstring twist. We’re never not loving a classic leopard but we’re not mad at a good creative spin on it, too.